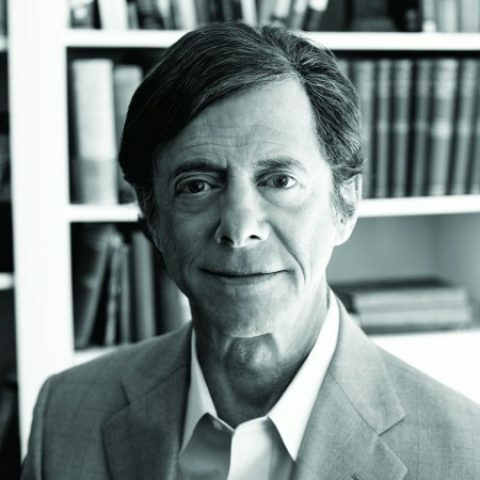 In revising the 1976 course for publication, Peikoff reorganized the material into an order of presentation that more accurately reflects the logical structure of Objectivism. In Objectivism: The State of the Art, Peikoff discusses this revised structure as well as more precise formulations of various points in Objectivism. Peikoff described this course as “what I myself learned about Objectivism while writing my current book on the subject.” It contains fascinating technical material suitable for advanced students of Objectivism. Peikoff’s presentation of the hierarchical structure of Objectivism is especially valuable for those who would like to deepen their understanding of the philosophy. Disclaimer: Although Leonard Peikoff granted permission for the creation of this course in a new format, he has not reviewed or approved any of its content. The recordings are accompanied by supplementary materials that were not part of the original course.